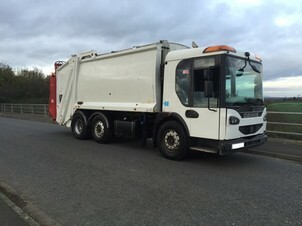 We are providing preventative maintenance services to Simply Waste, performing a full service and LOLER inspection on every one of their 27 vehicles every six months. 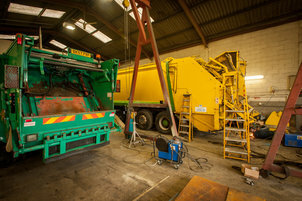 As well as greasing and servicing our engineers also carry out minor repairs and Simply Waste is given a thorough report on the condition of each vehicle. The report also details the condition of the floors and wear pads, to aid planning for any potential major repairs in the future. All defects are recorded and either immediately rectified or recorded for future attention. 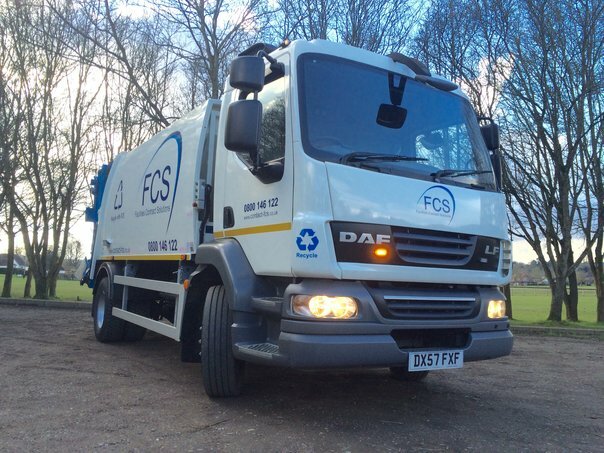 When Surrey-based Facilities Contract Solutions (FCS) decided to offer customers recycling and waste collection as well as cleaning and property management services, they contacted us to source their first RCV. 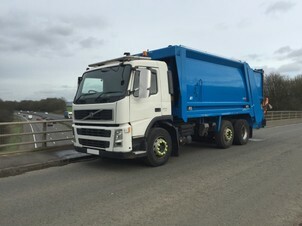 FCS opted for a Quality Used 15T 2007 DAF LF55.220, with NTM K-Std body and fitted with an NTM Trade bin lift. FCS is a family business providing cleaning and facilities management services to businesses in Central London and throughout the M25 corridor from Maidenhead to Maidstone. 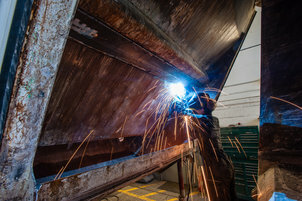 FCS customers include many managing agents for multi-storey office premises in Central London and independent businesses from a wide range of sectors.